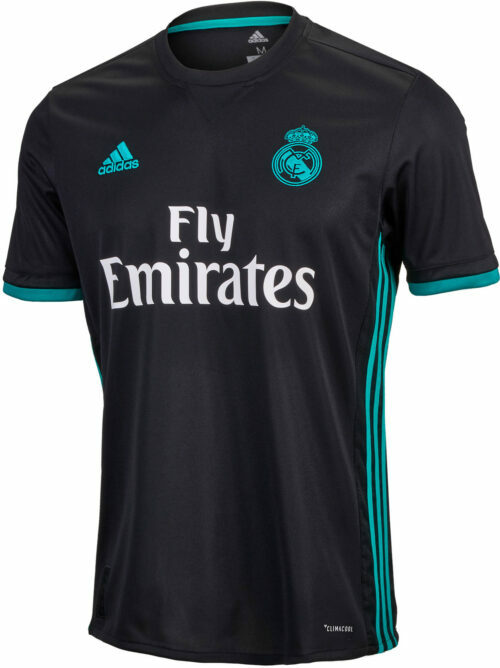 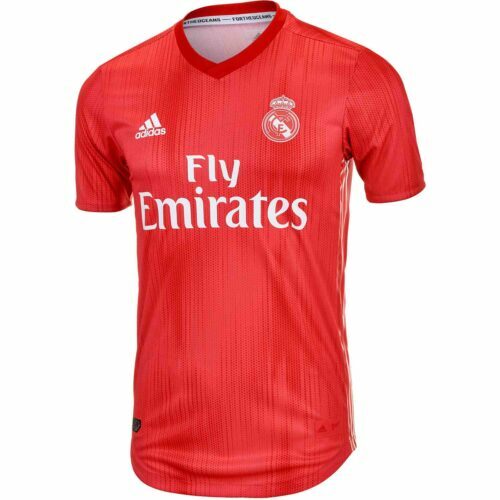 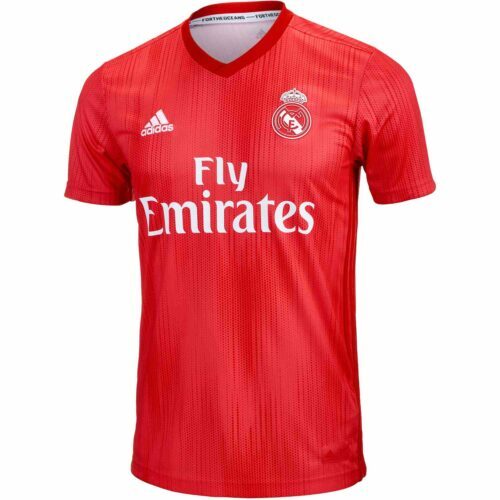 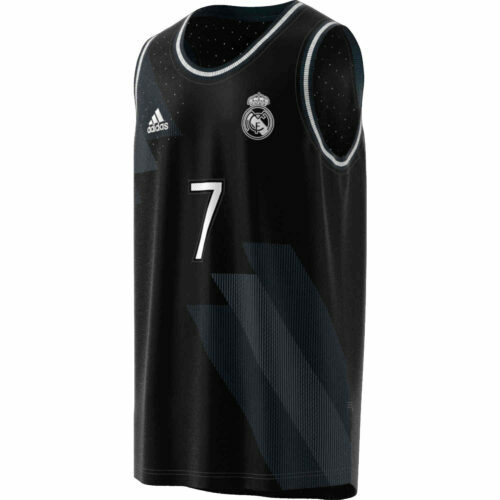 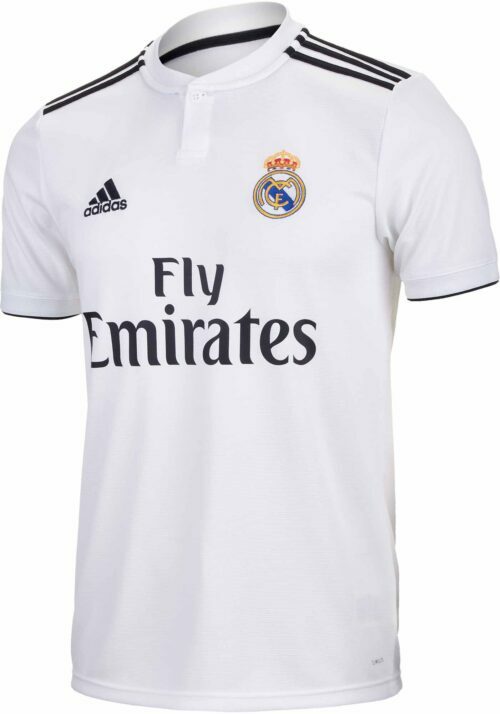 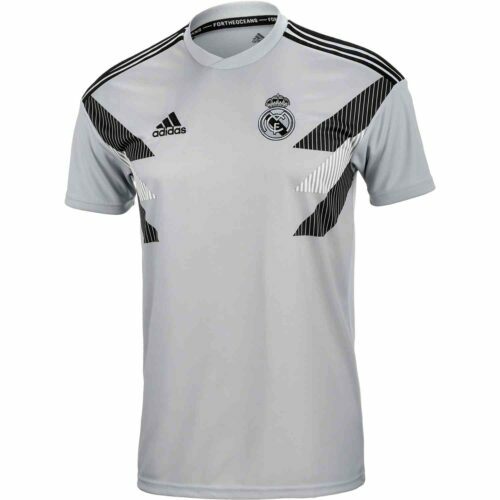 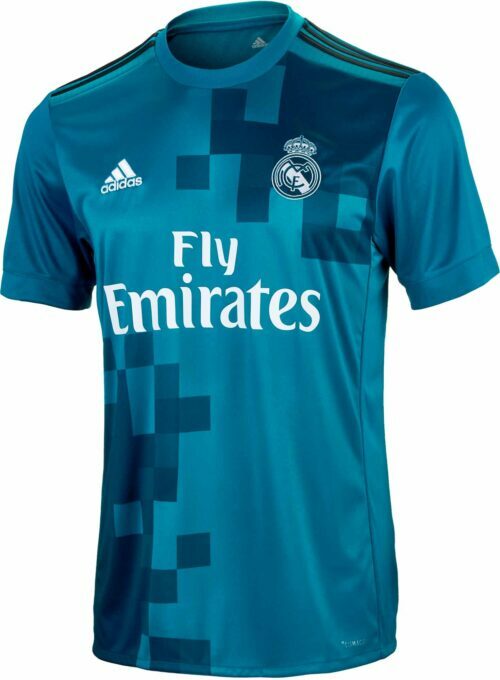 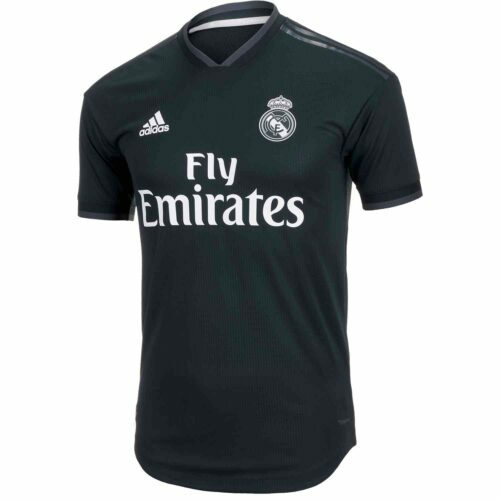 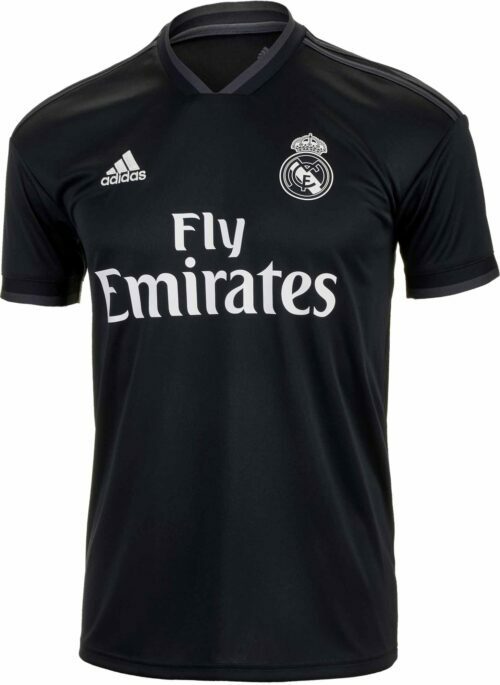 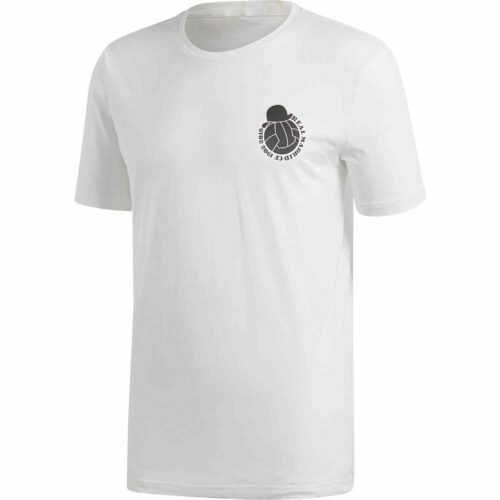 Why is the Real Madrid Jersey famous? 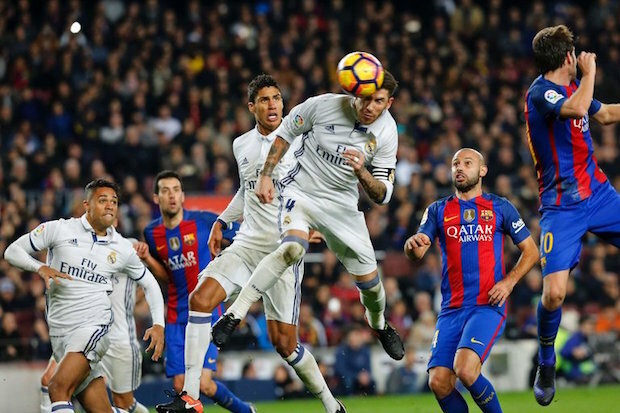 The absolute biggest club in the world stares you in the face… the 4th highest number of stadium attendees in Europe (behind FC Barca, Dortmund and United)… one of three sides NEVER to have been relegated from La Liga… the record number of European Cup? 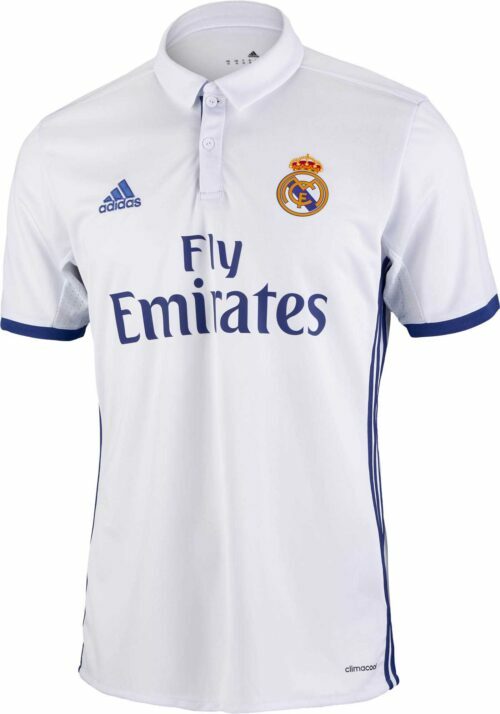 Champions League wins… the richest football club on earth! 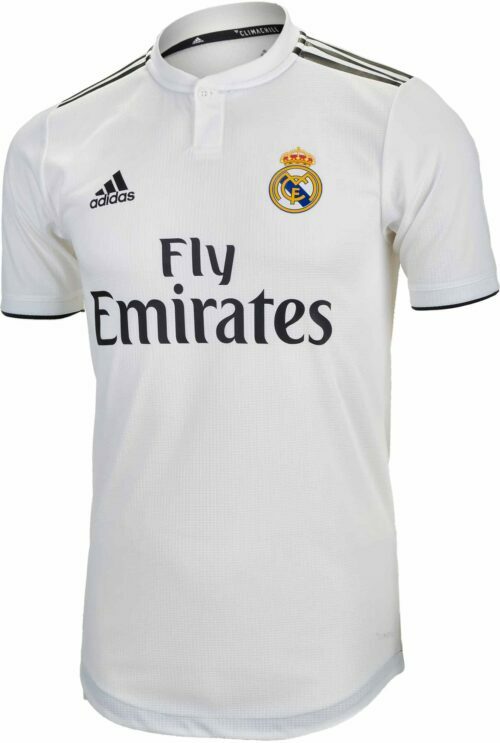 These are a few reasons why this jersey and club stand above all other white jerseys and all other clubs. 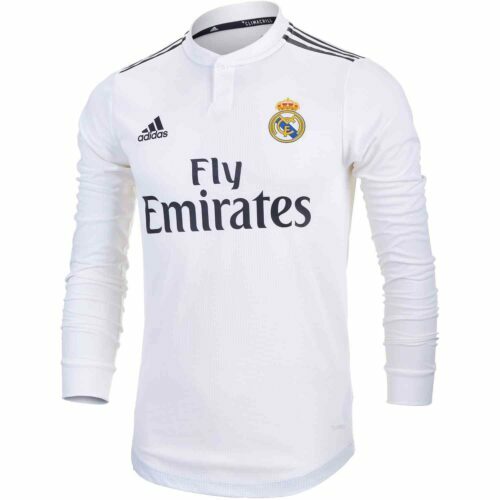 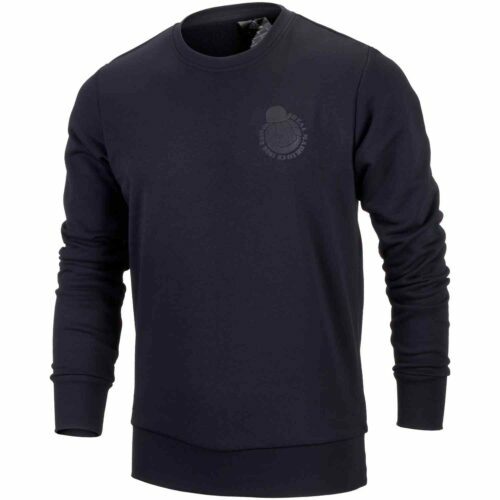 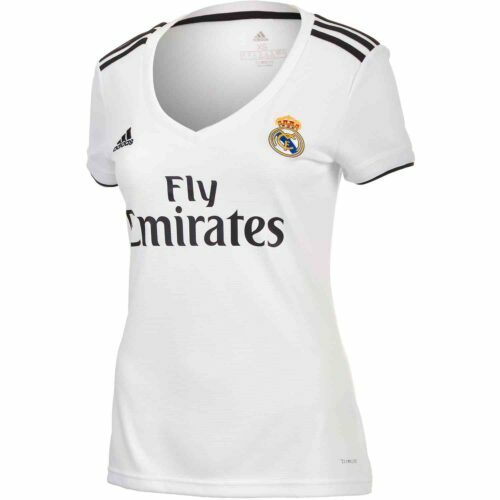 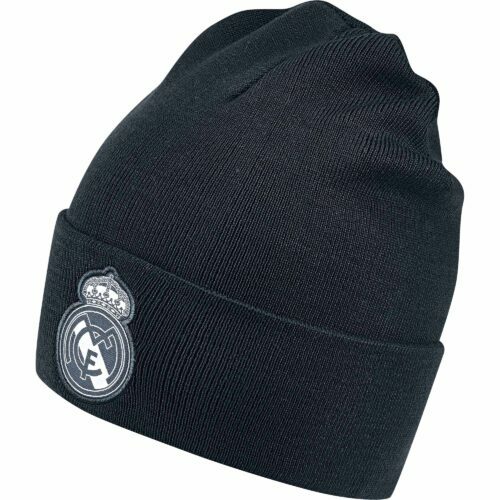 You can get adidas Real Madrid Long Sleeve Jerseys, authentic jackets, sharp beanies, and much more apparel for Los Blancos here today!